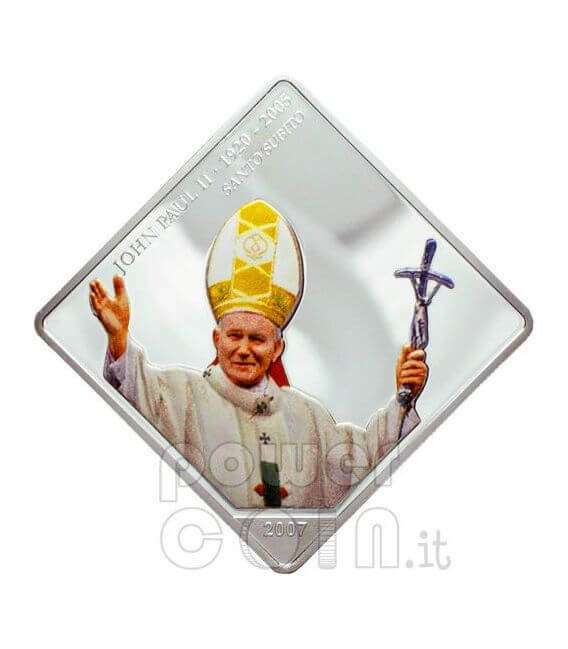 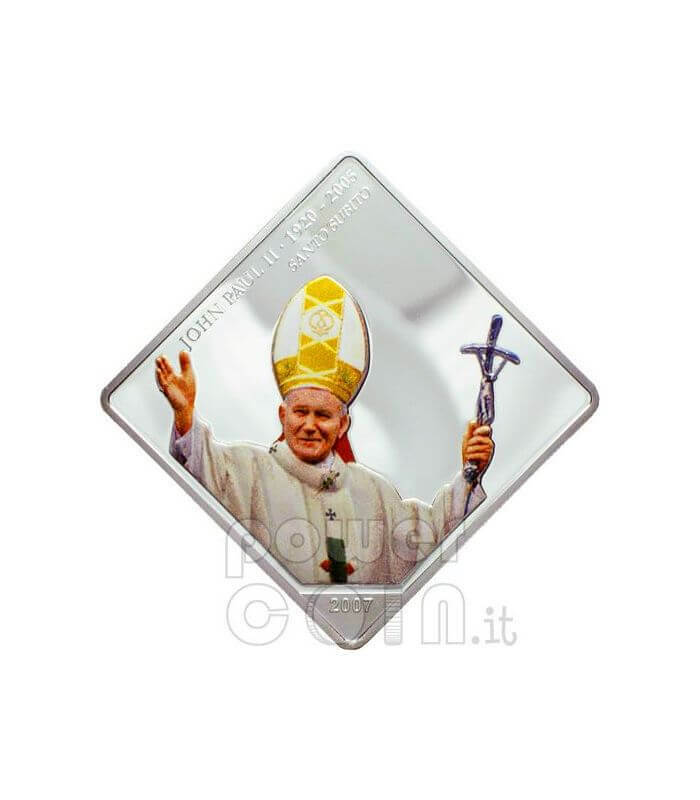 This silver plated coin shows a beautiful portrait of Pope John Paul II, issued by Liberia in 2007. 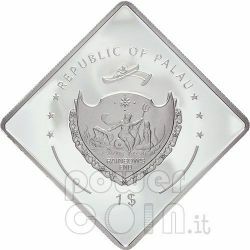 Part of a series of three coins, joint issue of Palau, Liberia, Congo. 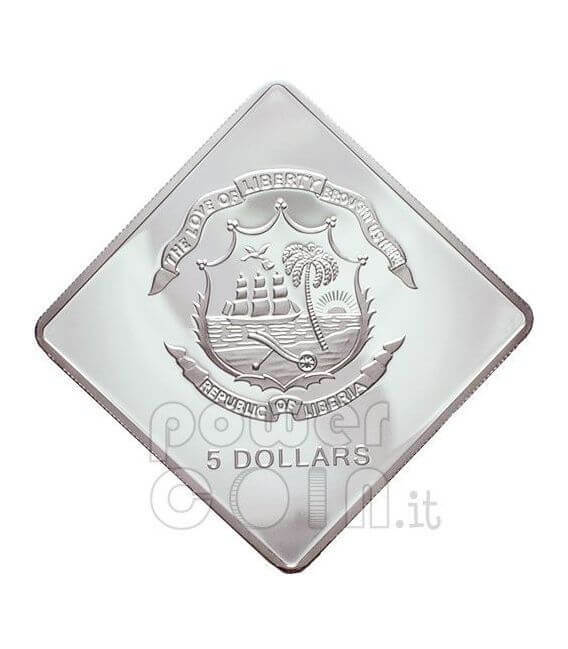 A joint issue is the release of coins by two or more countries to commemorate the same topic, event or person of relevance to both countries. 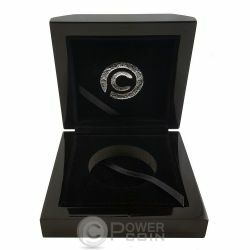 Joint issues typically have the same first day of issue and their design is often similar or identical, except for the identification of country and value. 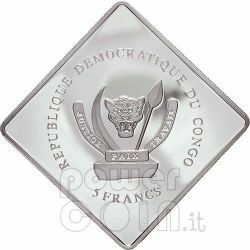 This coin is part of a series of three coin in joint issue of Palau, Liberia and Congo. 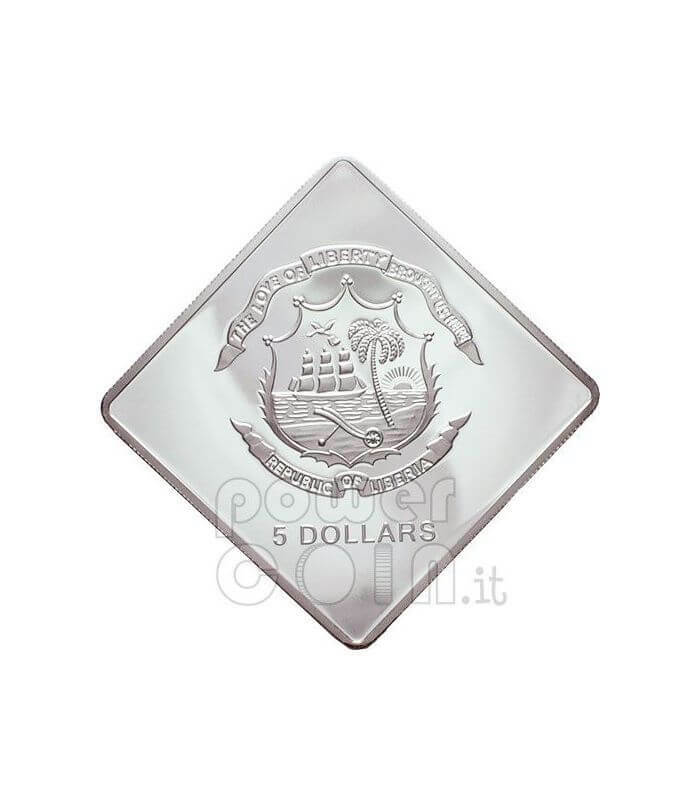 The reverse shows the Liberia Coat of Arms.